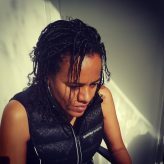 Winner of the Short Story Competition! 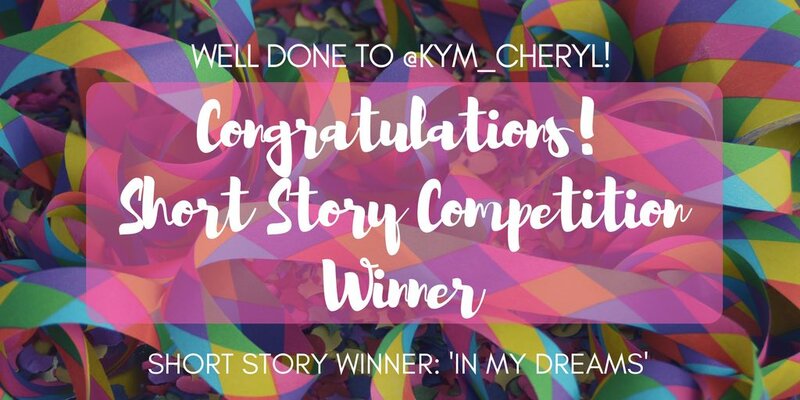 A big congratulations to Kym Williams who won my short story competition! Thank you to everyone who entered, it was a pleasure reading your stories. Most people, when they are in love; can’t wait to go to bed and wake up so they can share the day with their new found soul mate. I however, am the opposite. You see, I spend my whole day in a daydreaming state, waiting for the moment I can close my eyes and journey to some recess I have created in my mind to see “her”. She is beautiful and she takes my breath away; either that or it’s some form of sleep apnoea; I haven’t worked it out yet. You must think I am crazy, but isn’t that what love is all about anyway? I don’t know her name; yet. In fact we haven’t spoken at all, not words anyway. I anticipate that I will know it soon, that I will hear her voice, see her lips move as she says my name; I hope. When I close my eyes and drift off, she will be there, on the opposite platform to me of a train station I don’t know, but she will be there. Her eyes will hold mine and speak louder than any words I could ever hear, I now know what they mean when they say the eyes are the window to the soul. I can feel my heartbeat in my chest, the butterflies in stomach, the tiny hairs on my neck and arms stand on end as we share an energy, a connection in that moment. And then suddenly her hair will softly sway in a breeze, hypnotizing me, keeping my feet firmly rooted to the ground. And then she is gone, a train comes rushing past, and I wake suddenly, with the screeching sound of the train still in my ears. Tonight I will see her again, in my dreams.